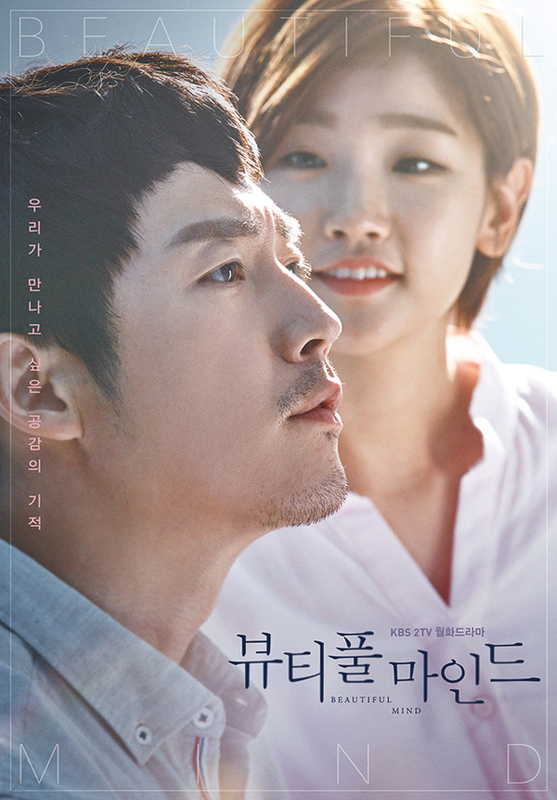 Cast: Jang Hyuk, Park So Dam, Yoon Hyun Min, Heo Joon Ho and Park Se Young. This drama tells about Lee Young Oh (Jang Hyuk); a genius neurosurgeon with a brain injury to his frontal lobe, making him unable to show or feel sympathy and empathy. As a very young boy his father had intensively taught him how to read facial expressions, as he was afraid his son would be labeled a psychopath due to people with the same condition being known as either sociopaths or psychopaths. This results in Young Oh being able to hide his real nature even from his girlfriend Kim Min Jae (Park Se Young) and his fellow co-workers. Besides that, I found the pace great, like it made me tune in every single week, and I was always excited for the next episode. But on the other hand I understand why people would dislike it – as the subject is something not everyone is fond of. Also the idiot who cut this 2 episode short should die. Seriously. There was WAY too much happening in the last 2 episodes - because it was cut. To sum up: a great drama, but not for everyone's taste.